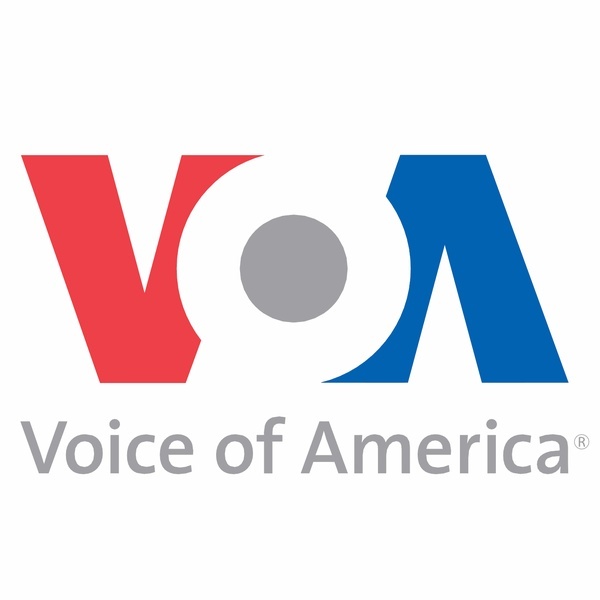 In an interview with Voice of America, WOLA Senior Fellow David Smilde commented on the failure of the negotiations taking place in the Dominican Republic between the opposition and the government, in addition to the CNE’s announcement that presidential elections will take place on April 22nd. Smilde notes that the quickly approaching elections put the opposition in a difficult place, but states that it would be best for the opposition to still participate in the election. The question remains whether the elections will be free, fair, and transparent.